Also fundamental knowledge of networking is required. 50% discount coupon for AWS certified CCP exam fees. Individual will be able to appear for AWS certified CCP (Cloud Computing Practitioner) examination. 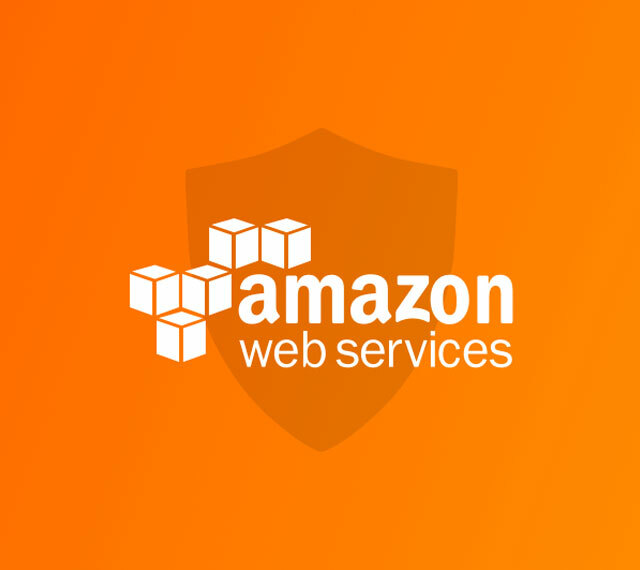 Individuals will have the knowledge and skills necessary to effectively demonstrate an overall understanding of the AWS Cloud, independent of specific technical roles addressed by other AWS Certifications.